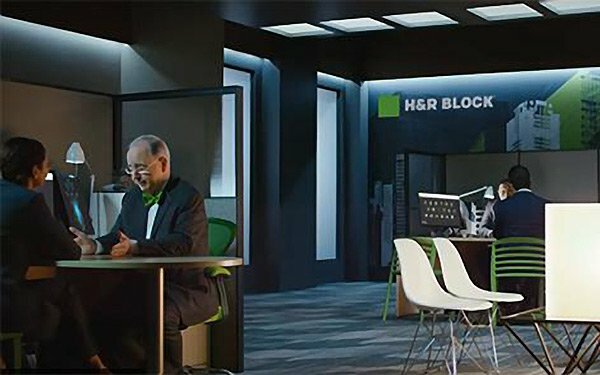 Interpublic’s Deutsch has been named creative and advertising agency of record for H&R Block, the companies confirmed today. The selection came after a formal review. Fallon was the incumbent. Deutsch’s scope of work will include brand strategy, creative and advertising, design, production and social media. Founded in 1955, H&R Block operates more than 12,000 offices worldwide. For the most recent tax season, H&R Block grew the number of tax returns filed in the U.S. to almost 20 million through its retail tax offices and tax software products. The creative agency switch comes a little more than a year after the tax return specialist placed its media business with Publicis Media’s Spark Foundry. Deutsch’s first efforts for the brand are expected to launch later this year.